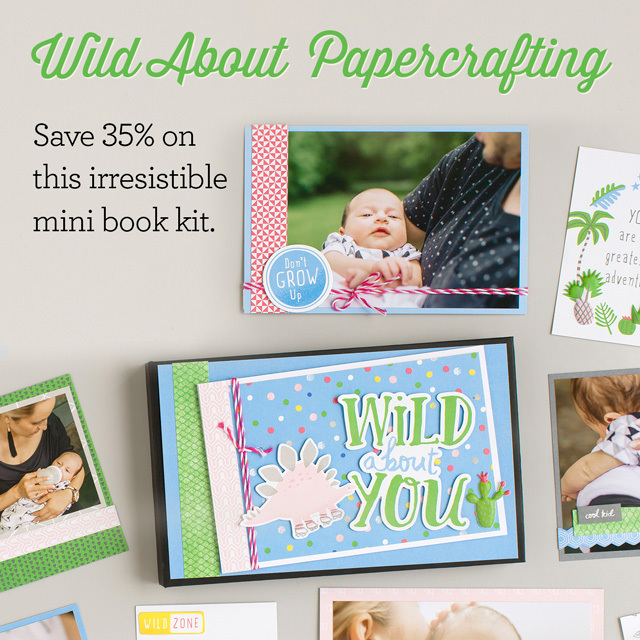 Celebrate 35 years of creativity with us this month with the irresistible Wild About You Mini Book Workshop Kit. 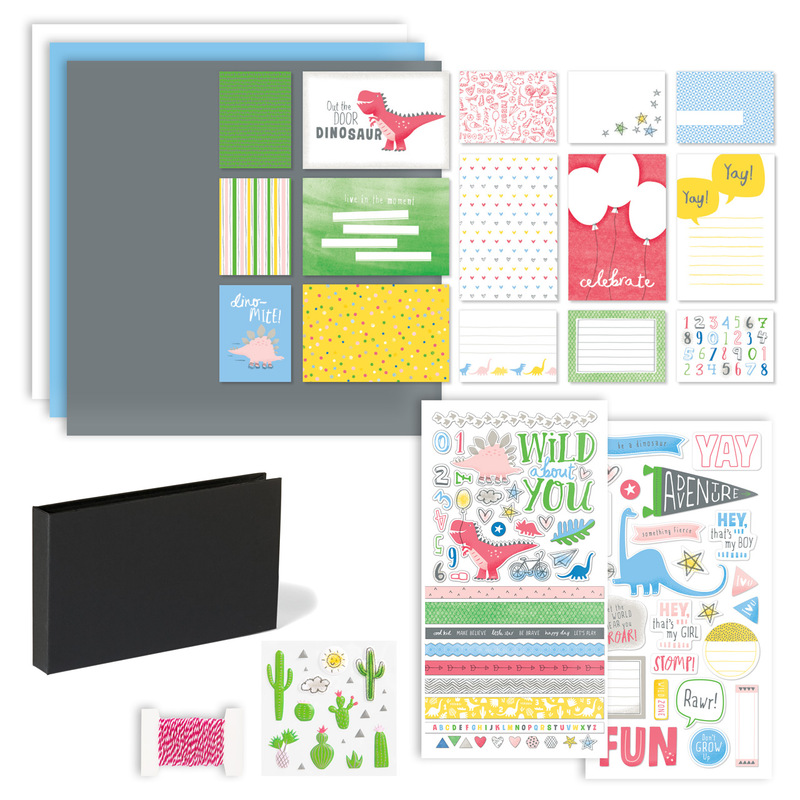 Save 35% on a kit that includes the My Creations™ Black Mini Book and all the papers and accessories you’ll need for this fun and easy project that you are sure to adore! Use the materials in this kit to create a 20-page mini album documenting that special person, place or event that you are wild about! Workshop kit available through April 30, 2019, while supplies last.